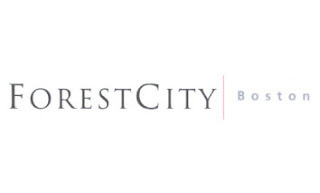 In operation since 1984, Forest City Boston is committed to developing high-quality urban projects that — through careful consideration of architectural design, construction, and operating systems — provide enduring value and capital appreciation for our company and our partners. The buildings we create must enhance the urban environment, be respectful of historic context, and enliven the pedestrian experience. In addition, we strive to respect local community objectives, valuing and incorporating input from neighborhood groups and adjacent stakeholders.